The Les Jeunes Amies Program fosters a sense of volunteerism and service to the community and its members. Each LJA member must earn a minimum of six service hour per year. By the time the LJA is a senior, she has earned thirty-six hours of service and is then ready to make her debut. With a Symphony League Member serving as a sponsor and mentor to these young ladies,they learn the value of service as well as an appreciation of the arts in the process. 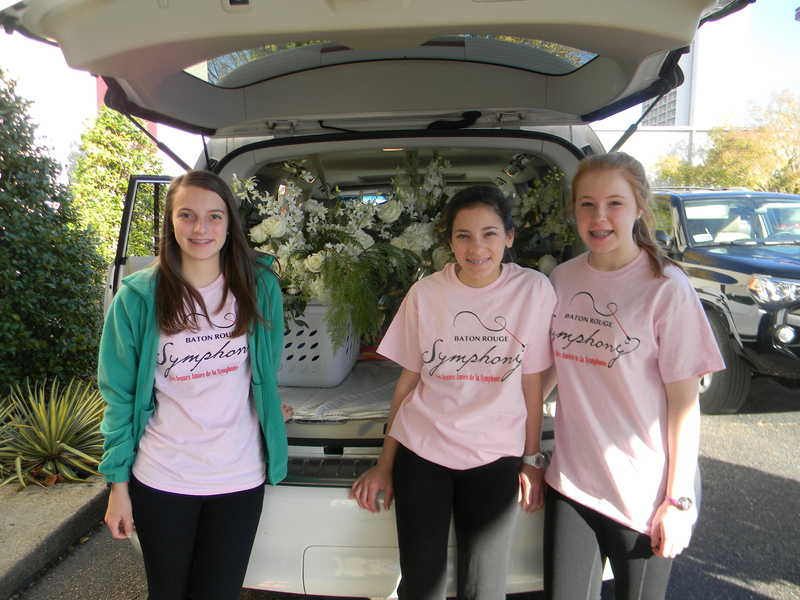 LJA’s serve the symphony by working Will Call as guest arrive at the Symphony. LJA’s also feed the musicians a yearly Brown Bag Lunch as well as a yearly musicians’dinner. 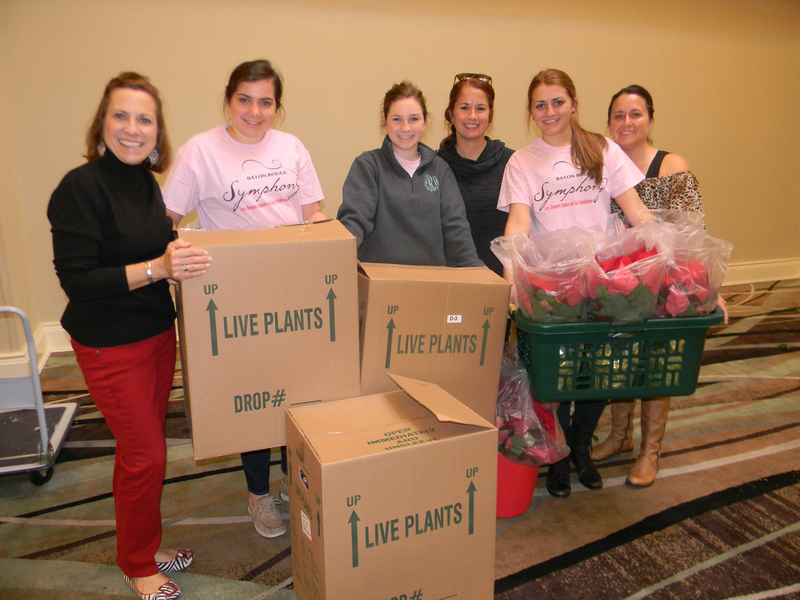 LJA’s gather every October to create Christmas Ornaments and to write Christmas cards for the various non-profits that receive a Christmas tree donation from the Bal de la Symphonie every year. After the annual ball celebrating Senior LJA Members, many of the decorations are donated to places around the Capitol area. 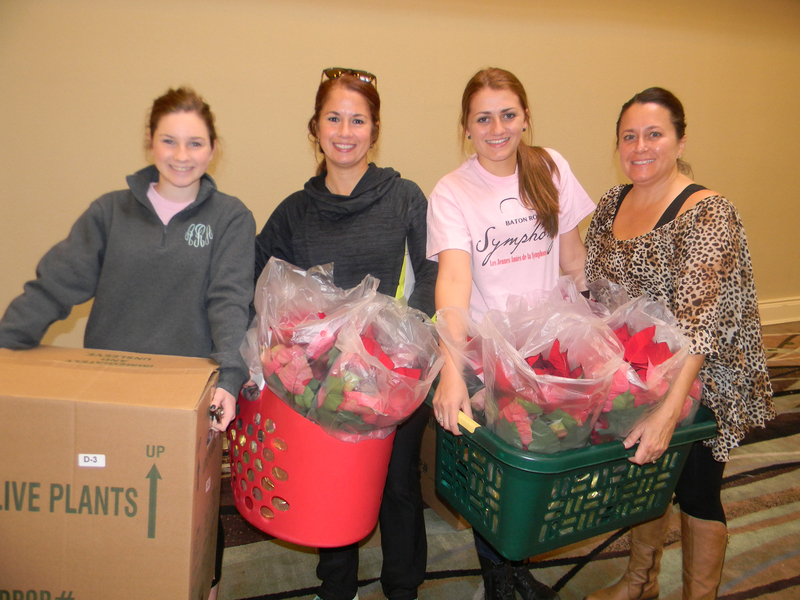 Freshman LJA’s deliver flowers from the ball to various nursing homes in Baton Rouge and surrounding areas. 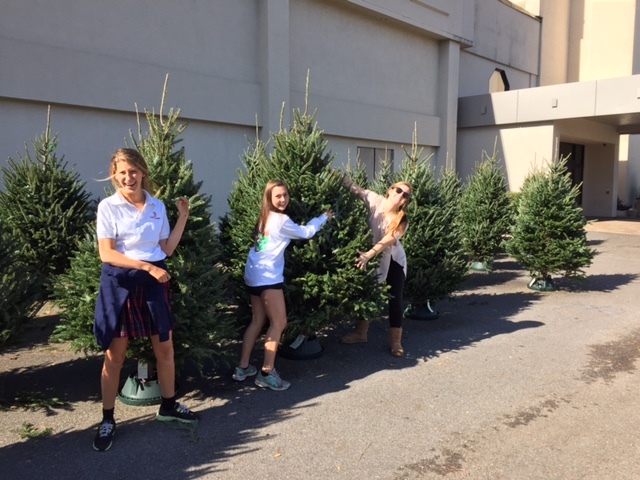 Sophomore LJA’s help light the trees decorating the ball and donate them following its culmination. Junior LJA’s help transform the ballroom into a wonderland of white, making the evening a very special one for all who attend. Culture Camp was the vision of Ms. Betty Schwartzberg. The purpose was to introduce the children from the Boys and Girls Club of Baton Rouge to music and the arts. 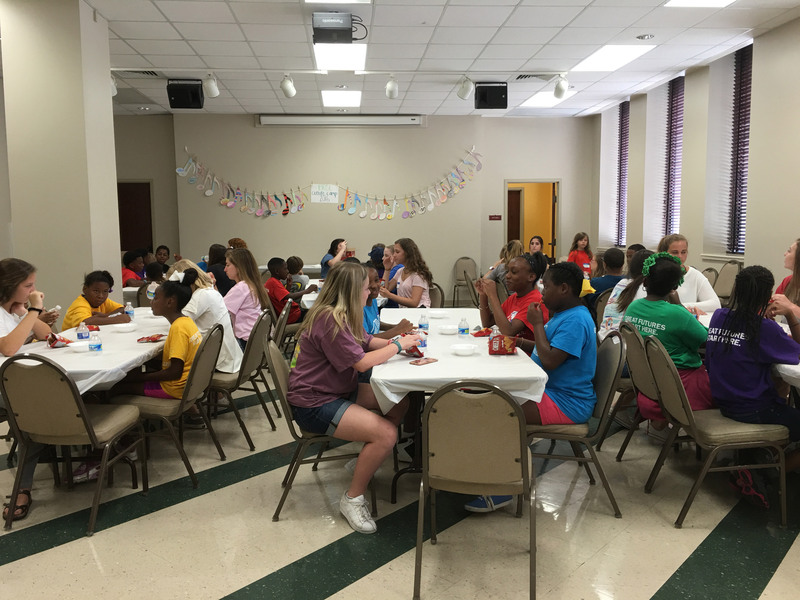 For one week, the kids attend camp at St. James Episcopal Church and take music, dance and art lessons. The LJA’s work alongside the kids during the enrichment classes. The experience is a wonderful one for all who attend!